A Jewish community for future generations! 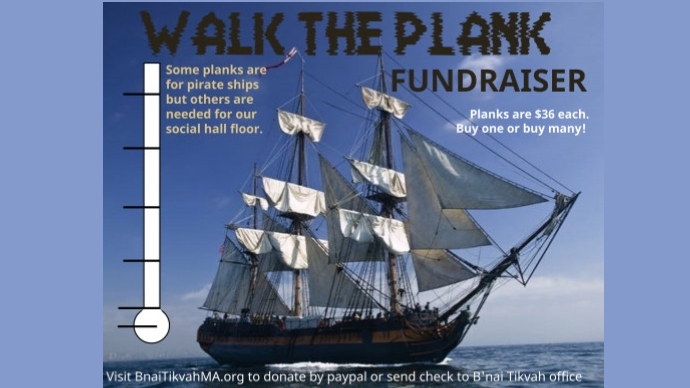 B'nai Tikvah is a vibrant spiritual Jewish community south of Boston. Located in Canton, MA, B'nai Tikvah represents the merger of two existing congregations - Temple Beth Abraham of Canton and Temple Beth Am of Randolph. 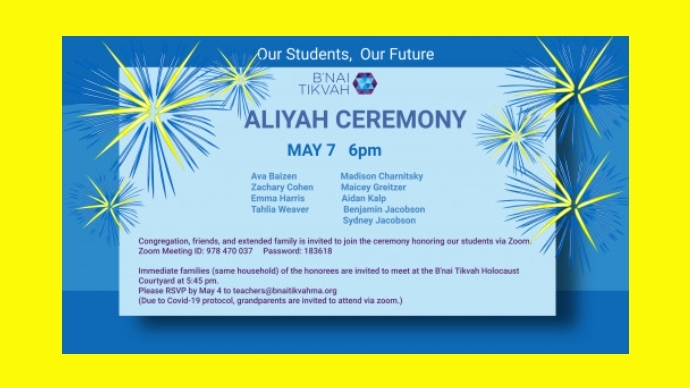 We invite you to join us as we grow our B'nai Tikvah family. Our programming meets the needs and wants of our membership as well as the South Area community that surrounds us. 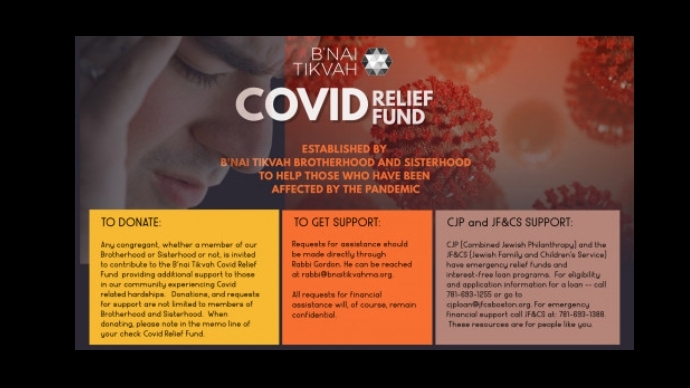 Take a look here to see how B'nai Tikvah supports spiritual growth, lifelong learning, family and adult programs, tikkun olam (healing the world) through social action and connecting with Israel. Jewish Communal Security Needs Your Support.